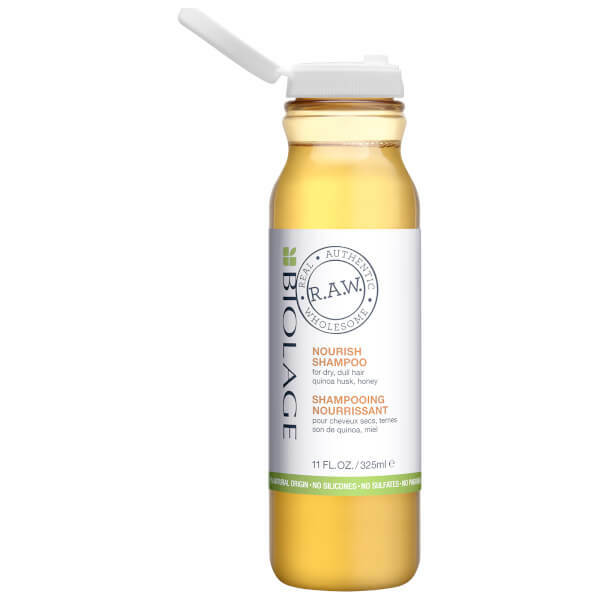 Give dull, lifeless and lacklustre hair a boost with the Biolage R.A.W. Nourish Shampoo. Expertly developed to promote healthier, softer feeling locks, the plant-based formula boasts ingredients of 71% natural origin, working to slough away daily dirt, oil and impurities without stripping away moisture. 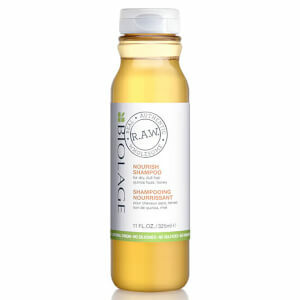 Enriched with Quinoa Husk and Honey extracts, it leaves hair feeling stronger and revitalised with extra-glossy shine.